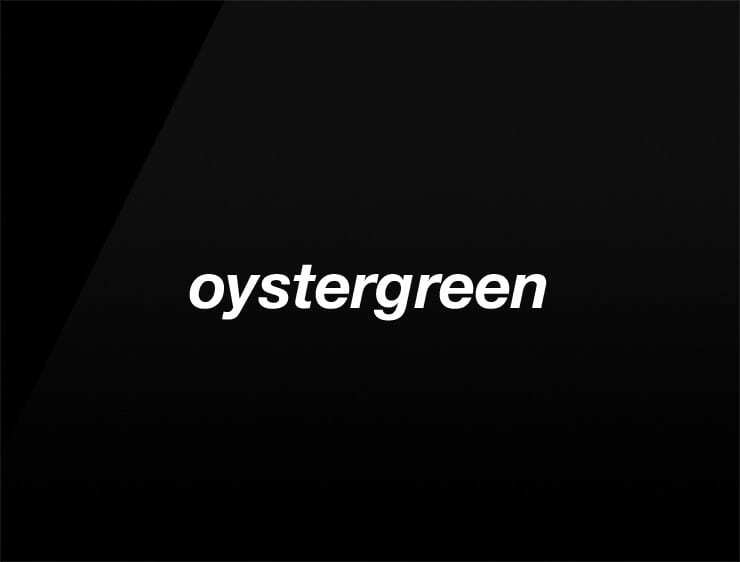 Oystergreen’ evokes the liberty of the sea and the colour of luxury. Originated from the green marine plants found on oyster beds, this name speaks of a hidden beauty yet to be uncovered. Possible fits: An Artifical intelligence company. A predictive database. Knowledge management software. Data analytics. Anything Big data related. Cosmetics. A lab. A Health brand. An ad agency.